Husqvarna India will operate under the leadership Bajaj and KTM in India. 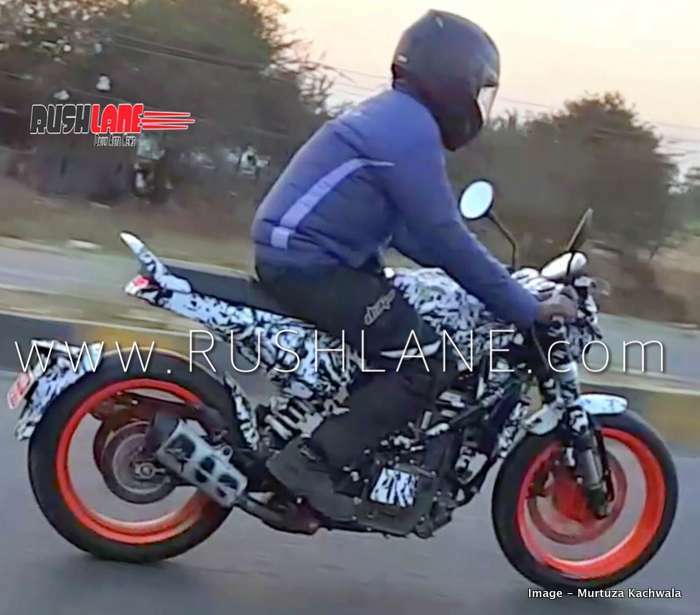 Husqvarna Vitpilen 401 and Svartpilen 401 have already been spied on test in India. Both bikes will be produced by Bajaj Auto, at their plant in Chakan, near Pune. This is the same plant where they manufacturer KTM bikes. Early last year, as per a media release, both these bikes were to enter production in India by end of 2018. Just like KTM 125, 200, 250 and 390 series, India will also be exclusive production hub for the Husqvarna 401 twins. But, production has not started yet. It has been delayed due to some constraints in localization. As per a new report by Money Control, production will start later this year, while launch in India will take place by Sep 2019. Both bikes will most likely be launched together. What about sales and service? Husqvarna motorcycles will be sold and serviced by existing network of KTM India dealers. 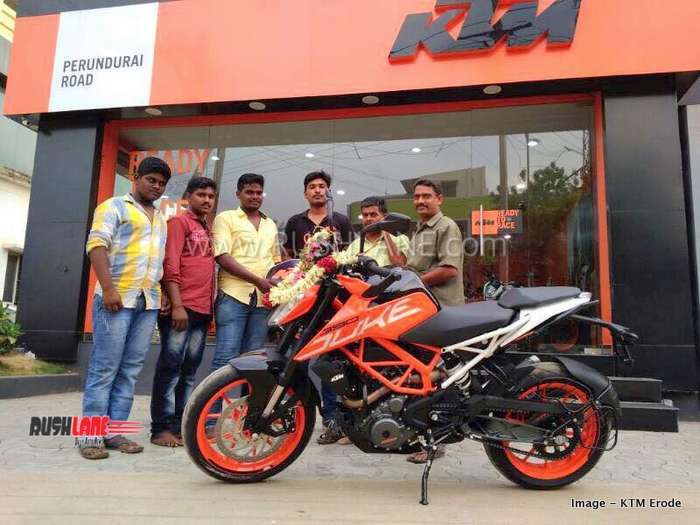 There are a total of 230 KTM dealers in India as of now. All these dealerships are currently exclusive dealers of KTM India. But post Husqvarna launch, they will also be dealers of Husqvarna motorcycles. Showrooms and service centers will be accordingly updated to highlight bikes of both brands. Engine specifications on the Husqvarna Vitpilen 401, which will also be shared with the Svartpilen 401, will include a 373.2cc, DOHC, 4 valve, liquid cooled engine as is also seen on the KTM 390 Duke and RC 390. This engine offers 44 PS power and 37 Nm torque mated to a 6 speed gearbox with PASC slipper clutch. Suspension is via open cartridge dual function WP USD forks in the front and preload adjustable WP mono shock at the rear. The braking system from ByBre include 320 mm front and 230 mm rear discs with dual channel ABS from Bosch. Vitpilen 401 will be introduced exclusively in a White color option as its name means White Arrow, while the Svartpilen, which means Black Arrow will come only in black color. Positioned as a premium offering, above the KTM bikes, from which it borrows several features, the Husqvarna 401 twins could come in with a price of around Rs.3 lakhs. It will rival the BMW G310R.